Pryes (pronounced: “Prize”) brewing is the creation of a group of long time friends and beer lovers who aim to raise the bar on how great craft brewing can be. We are a team of very talented individuals bringing our respective specialties together to produce the beers and experiences that make enjoying our beer fun. What kind of beer will Pryes Brew? 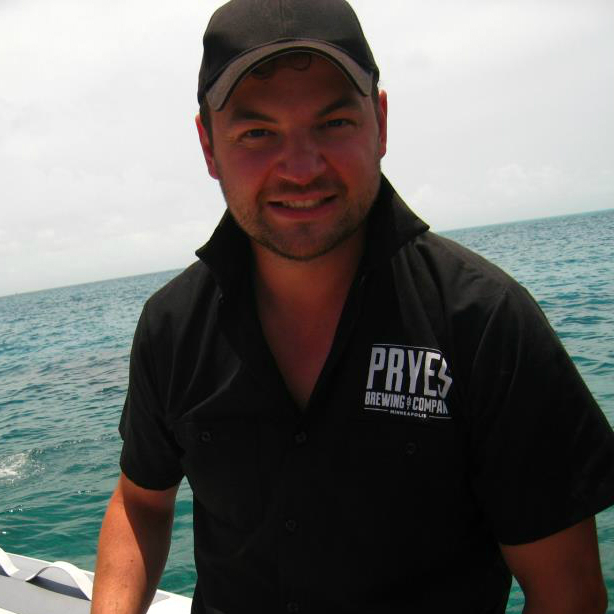 Pryes Brewing has acquired and developed the unique knowledge of many different kinds of brews. It is amazing just how many things are out there that can be made into a craft beverage, everything from ciders and mead to beers from around the world. We like to think we take a little inspiration from everything to create something innovative, unique and very drinkable. Since brews are our soul, we want to be able to concentrate on beer and other similar mediums. In addition to beer, we plan on releasing other brews which we believe will be surprising and exciting to drink. It will definitely shape us as a production brewery with many other things only offered in our planned taproom. We are quite excited to bring our vision to the area. Where will Pryes be located? We have some spots that would work wonders, but it all comes down to capitalization. Ideally, we would like to open up in the vibrant craft beer scene of Minneapolis. However, if our target capitalization is not met within a reasonable amount of time, then our plan B is to find a place we can contract brew our beer like other local breweries have successfully done to get our beer in customers’ hands as soon as possible. What is the Future of Pryes? When we become fully capitalized, we will open a 20BBL brew house and host a number of special brews in our taproom. We feel the taproom will allow us to involve the public’s ideas and be a part of the innovation we plan to bring to the market. How big is the system? Capacity? Distribution? 1st year output? We anticipate our initial output to be in the 2,000 bbl/yr range, with planned phase 2 expansion essentially doubling capacity. We plan to self-distribute to some of the best restaurants, bars and liquor stores in the region. We’re ready to go once our target capitalization is achieved. We would anticipate a 3-4 month lead time for equipment delivery and facility construction work to be completed. Are you worried about getting lost in the shuffle? Not at all. In fact we are excited to add a different and unique flavor to the mix. 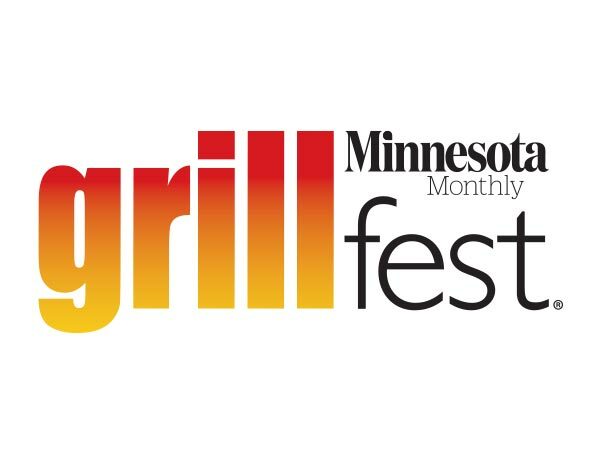 It’s time to show the rest of the country why Minnesota’s craft scene is one of the fastest growing markets in the US. We are a team. We stick together. We plan everything as a team. Everyone involved in the company brings a different quality that affects the things we do and plan on doing. There have been many times when I’ve thought to myself, how incredible it is to have such a talented team together. Everything from the beer, to the brand, to the business operations are handled by leaders in their respective fields. Minneapolis Councilperson Meg Tuthill was very critical of your brewery plans. How did that impact your business plans? Whenever your embarking on an endeavor like starting a company and building a brand, it is all too common to hit bumps in the road. In fact, facing those road bumps strengthens you as it challenges you to ensure you are headed down the right path and building the right plan. We believe that everything happens for a reason, and the silver lining is that we were contacted by many people that supported our vision and consequently brought more people to be a part of the investor family. 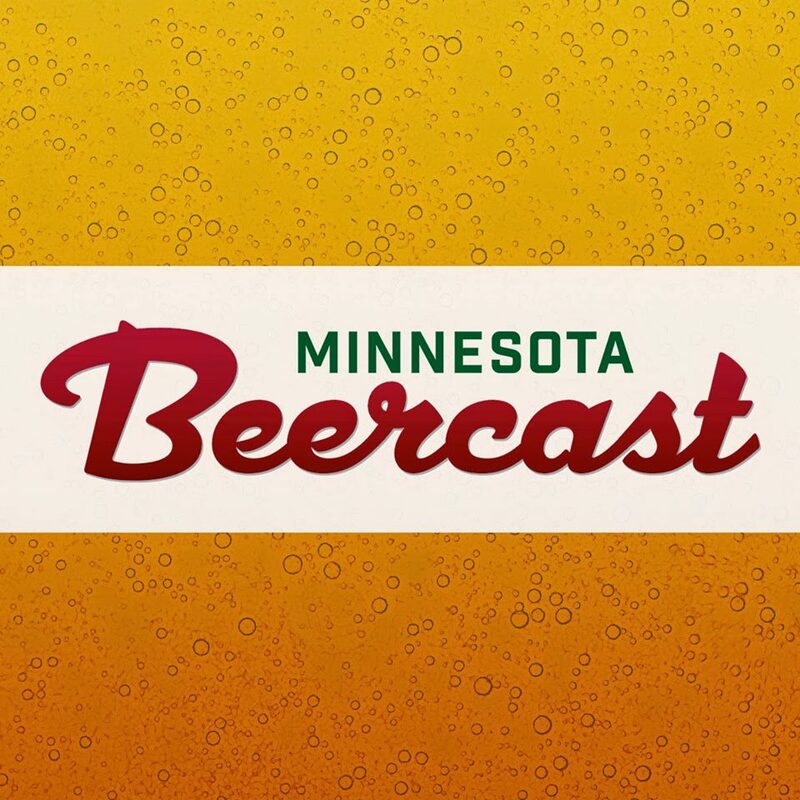 What has been the hardest part of starting a brewery in Minnesota? Building a brewery is a capital-intensive undertaking and everyone is aware that finding capital is the hardest thing about starting any brand. What they might not understand is the degree to which it is difficult. Bank and SBA loans are available, provided you are willing to guarantee the debt with personal assets, and that can dissuade potential investors as well as exceed your own entrepreneurial risk tolerances. Good investors that see your vision understand that something like this takes time to build – everything from getting fully capitalized to recipe development and brand creation takes time. Our company was formed in early 2012 and we’ve been meeting with investors ever since. As much as they interview you, you are also interviewing them to make sure you all share the same passion for the craft and the business. I am most surprised at how much support we have received from other breweries. Everyone is very supportive and understands the difficulty in opening a brewery. It takes a lot of time, energy, patience and love to make this happen. How can people learn more about Pryes Brewing? I would encourage people to visit our website at http://www.pryesbrewing.com. The site is a simple version for now; the full site will go up once we are fully funded and we can show more of our plans and secrets. 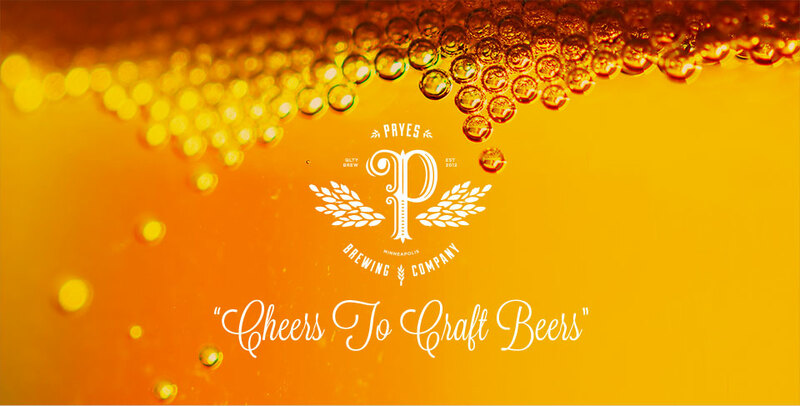 We also have a Facebook and Twitter presence and you can always send us an email at beer@pryesbrewing.com.